The L85-MIN NCH Series LED Mini Strip Kit is a functional multi-purpose lighting solution that incorporates premium performance and construction durability. This series can be installed using various mounting methods and numerous options and accessories are available. Precision designed optics and a choice of lumen outputs, lengths and color temperatures make the L8500 MIN Series the perfect illumination solution in commercial and industrial applications. 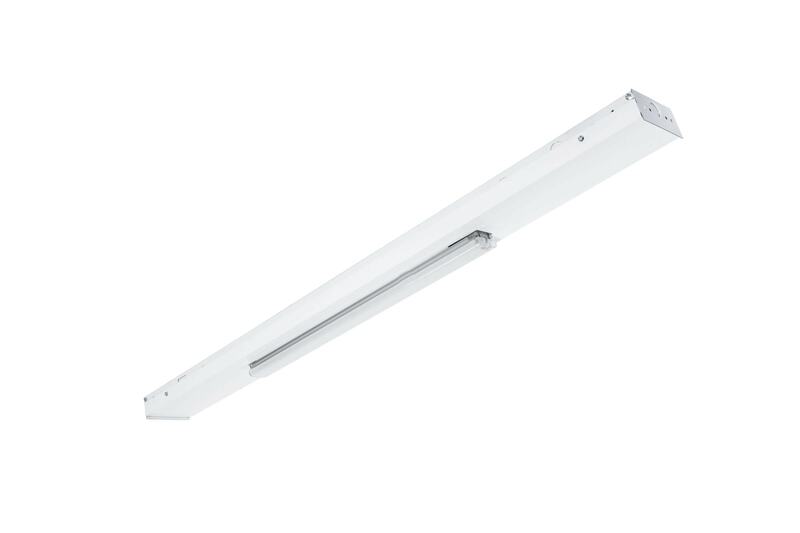 Ideal for warehouses, garages, cove lighting, display cases, shop and task lighting, utility and storage rooms, general area lighting, and production lines. LED technology allows power and light levels to be customized to meet both energy and design needs.